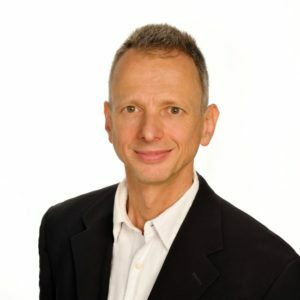 Sascha Nick, Austrian, teaches Bachelor and Master courses related to SDGs, human needs and planetary boundaries, sustainable production and consumption, and practical implications for companies. As a serial entrepreneur, Sascha founded four start-ups in industrial software and sustainability, including CO2-monitor, helping companies engage their employees. Sascha holds two US patents for software-based business methods. Earlier, Sascha led a software research group at Siemens in Munich, and then held various management positions at Schneider Electric in Paris and Chicago, including VP Strategy and Development. Sascha holds an M.Eng in electronics and an MBA from INSEAD. Privately, Sascha is passionate about his two young children, rowing, biking, theatre and music, and lives reasonably sustainably.